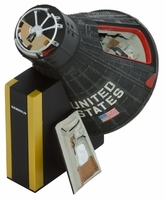 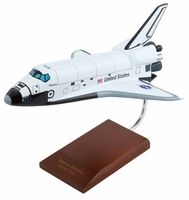 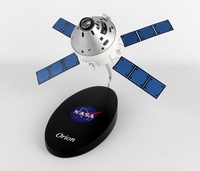 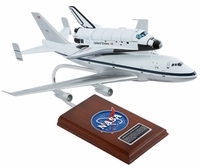 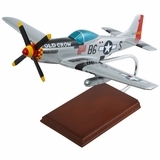 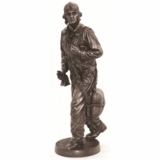 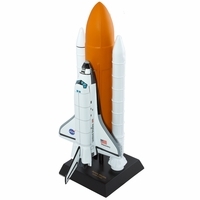 New to Tailwinds is our line of spacecraft and NASA space exploration models. 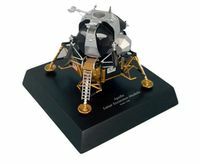 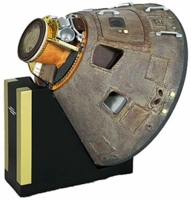 Now you can own a part of America’s leading role in space history with these exquisite reproduction models. 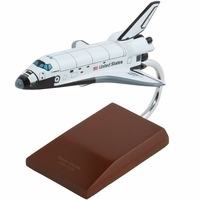 A great gift for the space aficionado.